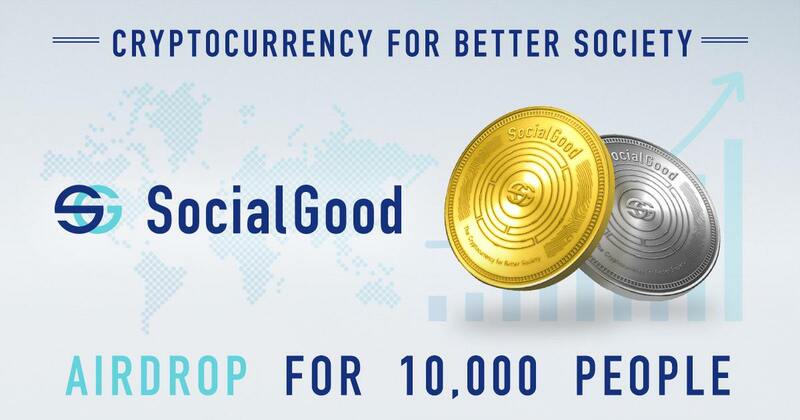 SocialGood is the world’s first socially contributing token ecosystem. SocialGood is a project based on the vision of “improving society” that transcends national, racial, religious, and cultural differences. 2. Go down and click on “Join with airdrop”. 5. Connect your Twitter and Telegram account to the dashboard. 6. Follow the mentioned Twitter page and Telegram group form the dashboard and submit the airdrop page.